About: Southeast Technical Institute’s mission is to educate individuals for employment opportunities, professional growth, and lifelong learning. About: Glendale Community College prepares students for further higher education, employment and advancement, and successful participation in a global society. About: Mt. 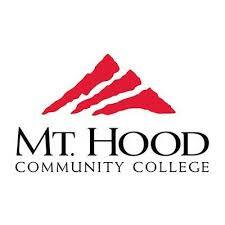 Hood Community College is committed to fulfilling its mission to transform lives and build communities.